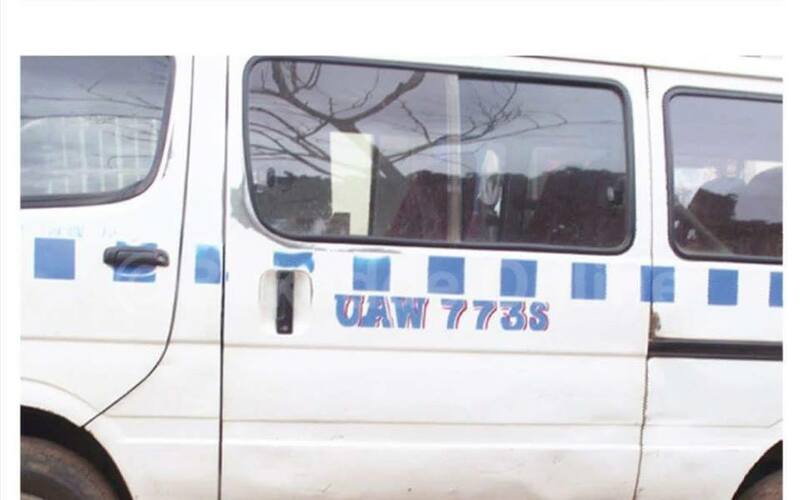 KAMPALA- Police in Kampala has on Monday impounded a taxi suspected to be used by thieves to rob unsuspecting passengers and arrested its driver, a one Aziz Sekimuli. According to police, the taxi which has been plying Makerere routes was intercepted along Sir Appollo Kaggwa Road as they tried to rob their passengers. A passenger identified as James Habarulema reported a theft case of Shs1m by occupants in a taxi Reg no. UAW 773S at Kikoni ‘B’ police station. Police immediately began hunting for the taxi which they found at the scene of the crime. The other occupants of the taxi suspected to be Sekimuli’s accomplices managed to escape. Sekimuli confessed to having attempted to steal Habarulema’s money but failed in his mission. In the fight against urban crime, in a period of eight months police in Kampala has been able to intercept 48 taxis basing on complaints reported by victims of a simple robbery around Kampala Metropolitan Area. A number of 21 suspects have since been arraigned before courts of law and remanded in several government prisons.